Remarque: Votre demande sera envoyée directement à Guangdong Prostar New Energy Technology Co., Ltd..
● Une préparation de gel de silice fumée de haute qualité, une distribution uniforme de l'électrolyte, la stratification acide est inexistante. ● Le gel électrolytique est à l'état fixe, sans écoulement, sans fuite, de sorte que toutes les parties de la plaque réagissent uniformément. ● Les matières premières sont de haute pureté, l'autodécharge de la batterie est minimale. 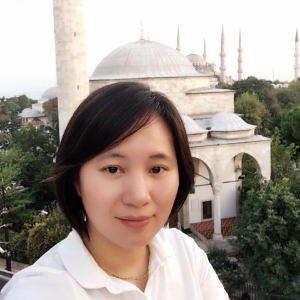 Guangdong Prostar New Energy Technology Co., Ltd. was established in 1998, which is cooperated by United States, Taiwan province, and Mainland of China. 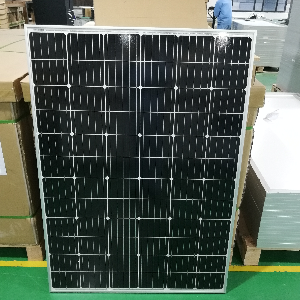 Prostar is the manufacturer of designing and producing uninterruptible power supply (UPS), emergency power supply (EPS), solar pv module, solar off-grid / on-grid system, solar inverter, and VRLA maintenance-free battery. 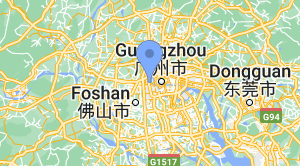 It’s solely responsible for the business promotion and service in mainland China. After decades of effects, Prostar power supply products and batteries have been widely used in financial, telecom, electricity, petrochemicals, finance and taxation system and so on. 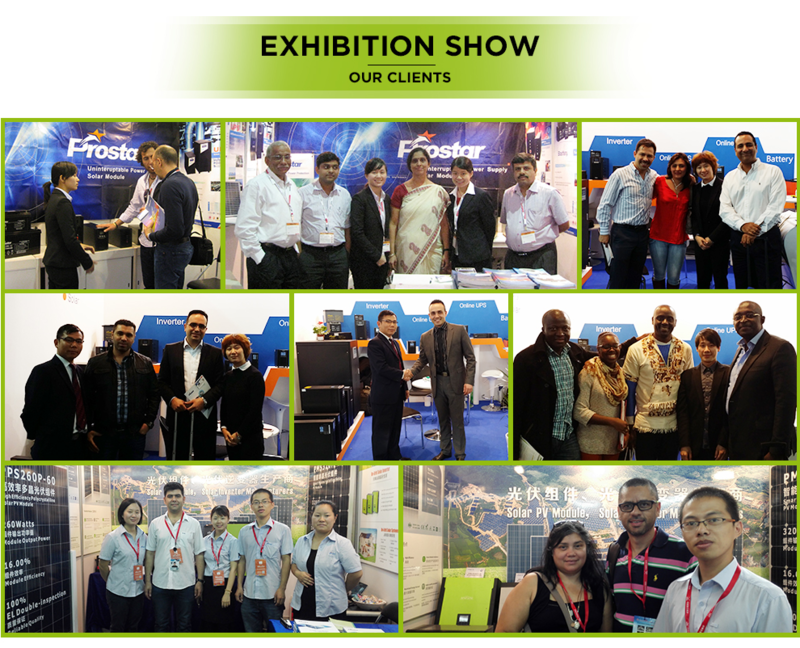 Prostar company spirit of “professional and sincere attitude, build a world-class quality” as the own duty, and adhere to continuous learning and innovative spirit, Prostar is climbing a new peak in the career. 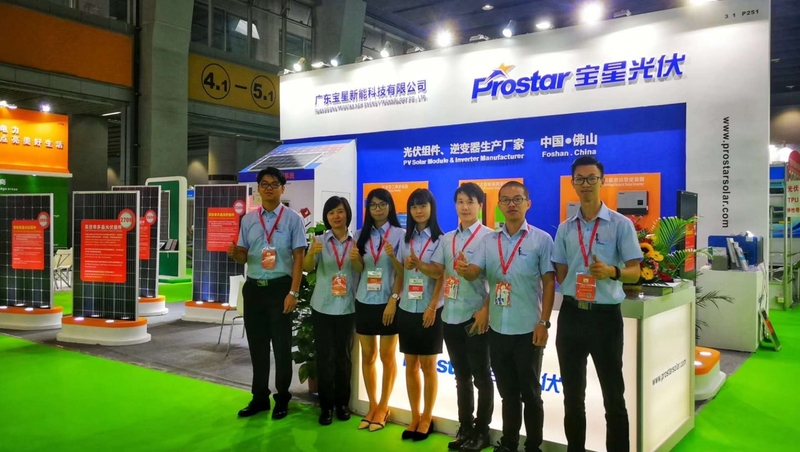 Guangdong Prostar New Energy Technology Co., Ltd. has many experienced engineers and technical, all of them with full professional technical training and examination. Prostar passed the international ISO9001, ISO14001, TUV, CE, RoHS, TLC, International Certification Network of IQNet certification (more than thirty member of the world). Prostar is giving customers great confidence with the strict and careful quality management. Prostar products have been exported to European and America, South Africa, Middle East, Southeast Asia and other regions for years. 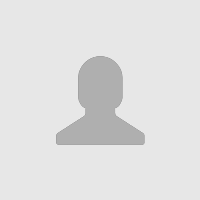 Plus de 8 séries de Guangdong Prostar New Energy Technology Co., Ltd.